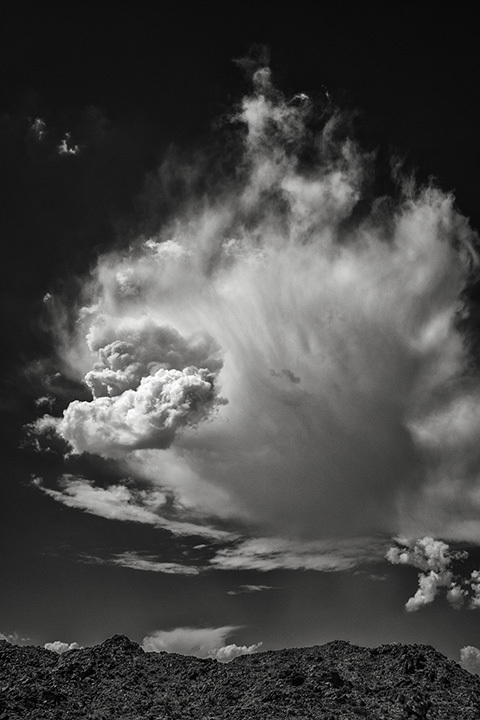 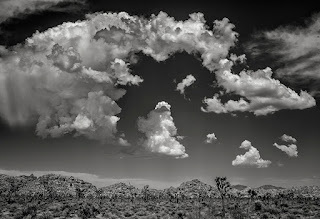 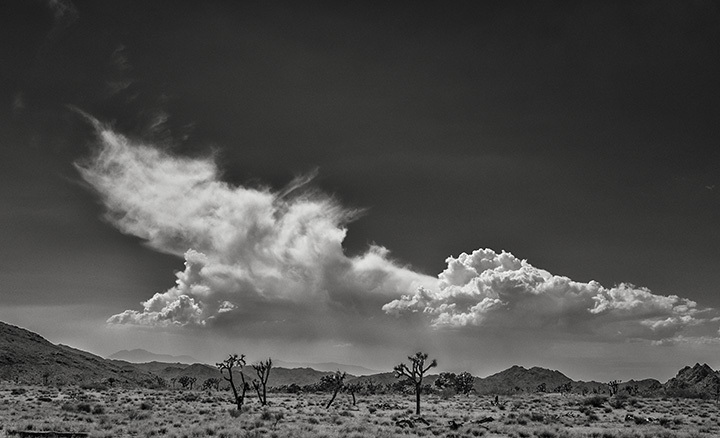 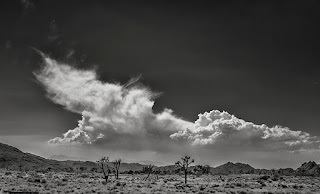 The clouds have been out in force lately, so the other afternoon I jumped in the car and drove into Joshua Tree National Park for a look see. 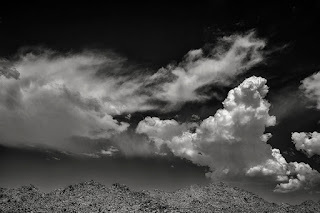 Here's what I found. Enjoy.